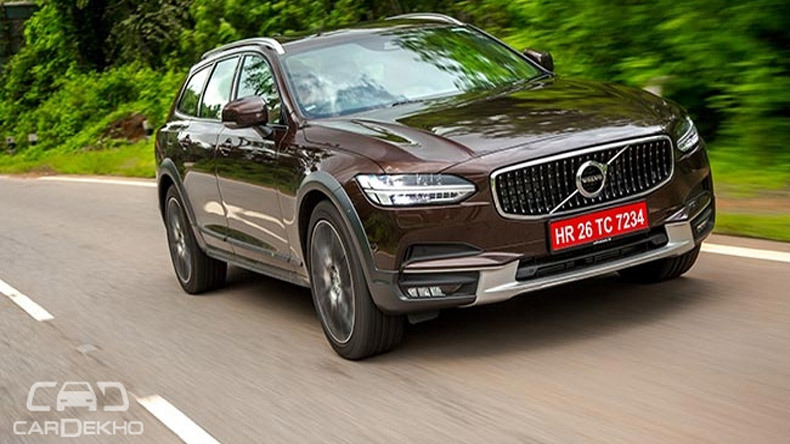 Volvo is all set to enter in the estate/station wagon segment in the country, for which it is renowned globally, with the V90 Cross Country on July 12. 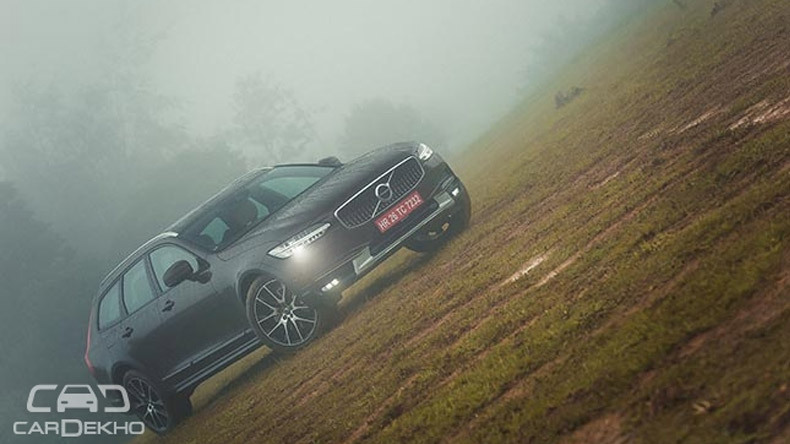 The V90 Cross Country is the rugged version of the V90, which is the estate avatar of the S90 sedan. 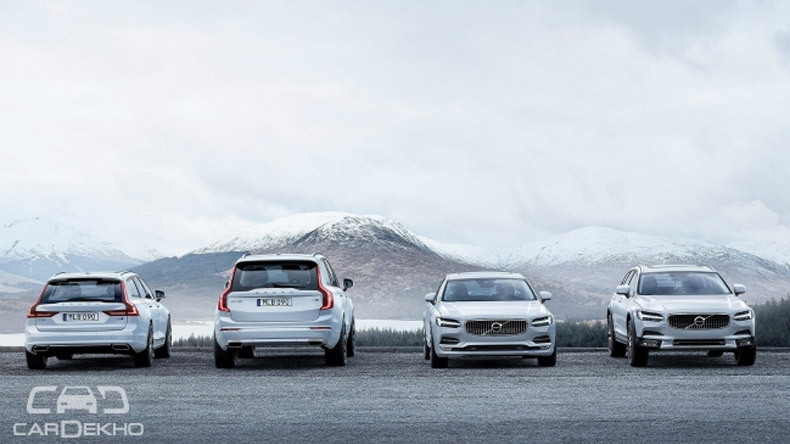 The V90/V90 CC along with the S90 and XC90 form the flagship 90 series family of Volvo (check out the image below). The V90CC will be positioned between the S90 and XC90 and is expected to be priced in the vicinity of Rs 60 lakh (will be available in a single trim). The V90 Cross Country is set to become the third ‘Cross Country’ offering from the Swedish automaker after the V40 Cross Country (facelift launched in December 2016) and the S60 Cross Country (launched in March 2016). The styling of the V90 offerings are similar to the S90 at the front, while the rear is in line with Volvo’s estates and SUVs with its classic ‘waterfall’ tail lamps. The feature list of the V90 Cross Country is largely similar to the S90 and XC90. Mechanically, the Cross Country shares its diesel engine with the XC90. Essentially, all the 90 series models share the same powertrains globally with different states of tune. In India, the V90 CC gets the D5 diesel, which was recently updated with Power Pulse technology. The new tech shoots compressed air from a tank to the turbo to get it to spin faster at spin faster at low speeds, in turn, reducing the turbo lag. The 2.0-litre D5 diesel now puts out 235PS of power and 480Nm of torque and is mated to an 8-speed automatic transmission. 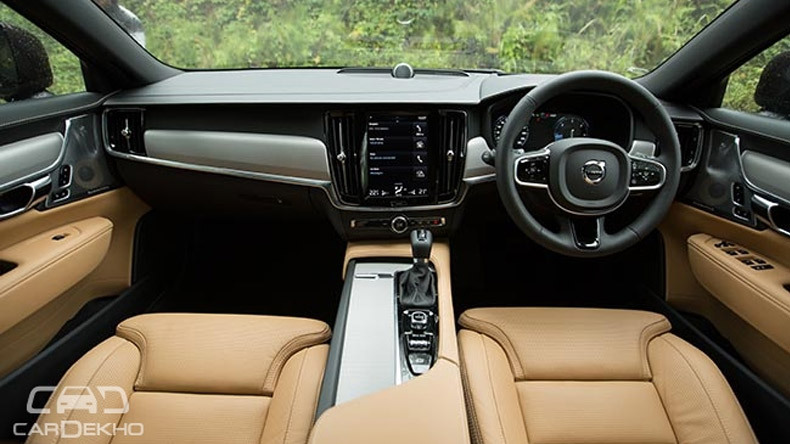 The V90 also comes packed with drive modes: Eco, Comfort, Dynamic and Off-Road (exclusive to the CC model).